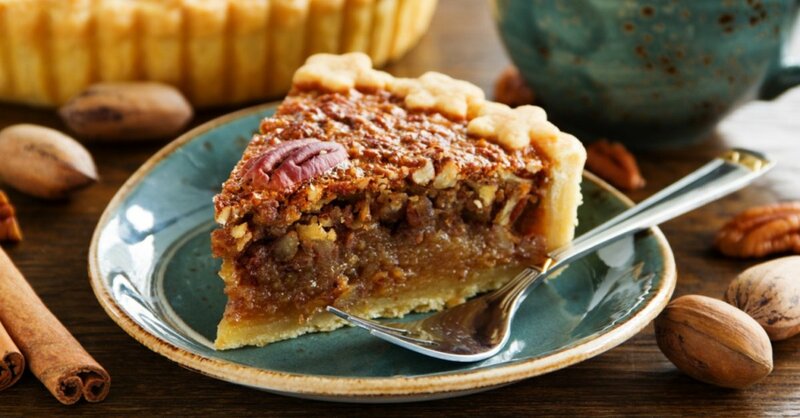 Successfully saved Pioneer Pecan Pie to your Calendar. You can also save the ingredients to your Grocery List. Russian Tea Cakes Recipe - A Family Favorite!